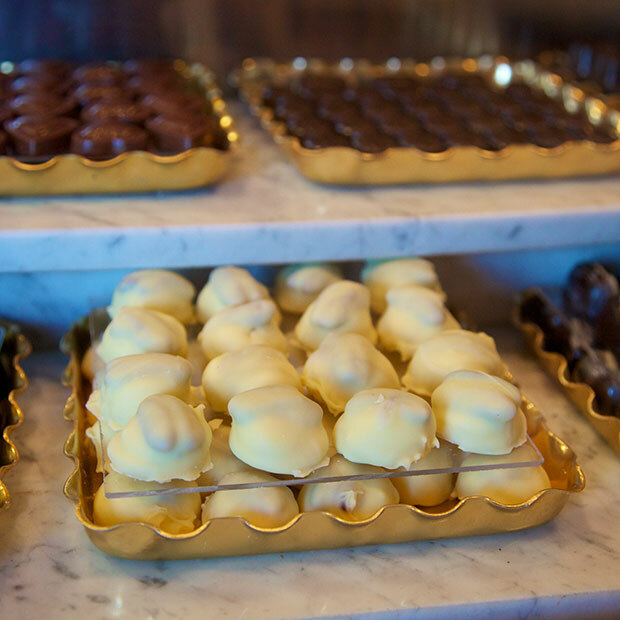 ChocoMotive is an artisanal chocolate company that uses authentic know-how to make its products. 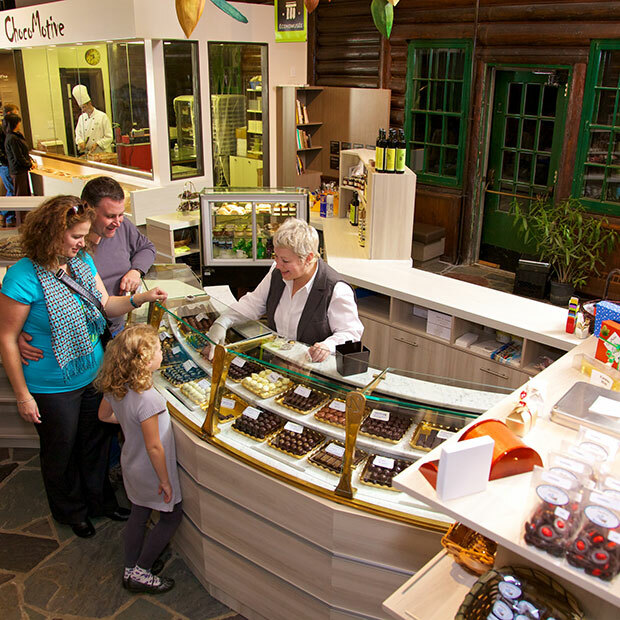 Visit the chocolate shop, watch chocolate being made in the open workshop, and learn about chocolate around the world! 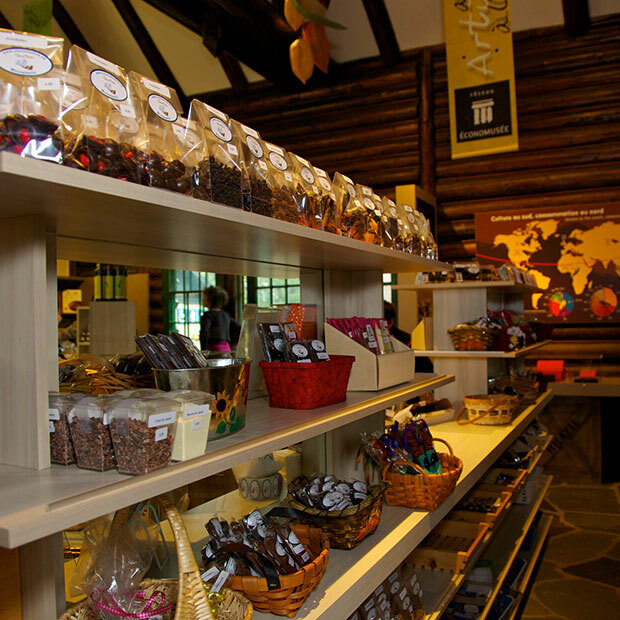 ChocoMotive offers a traditional array of pralines and seasonal molded treats, as well as an assortment of organic and fair-trade chocolates made with local and Indigenous ingredients. 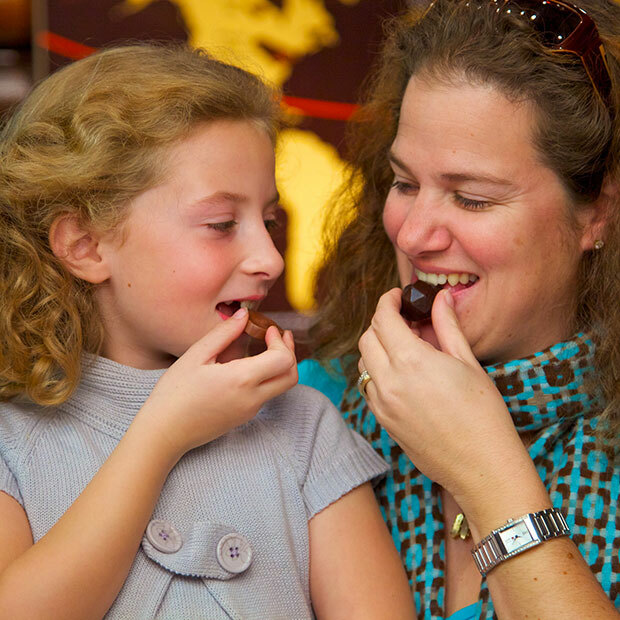 ChocoMotive is a member of the international Economuseum network. Guided tours for groups of 12 or more available on request.